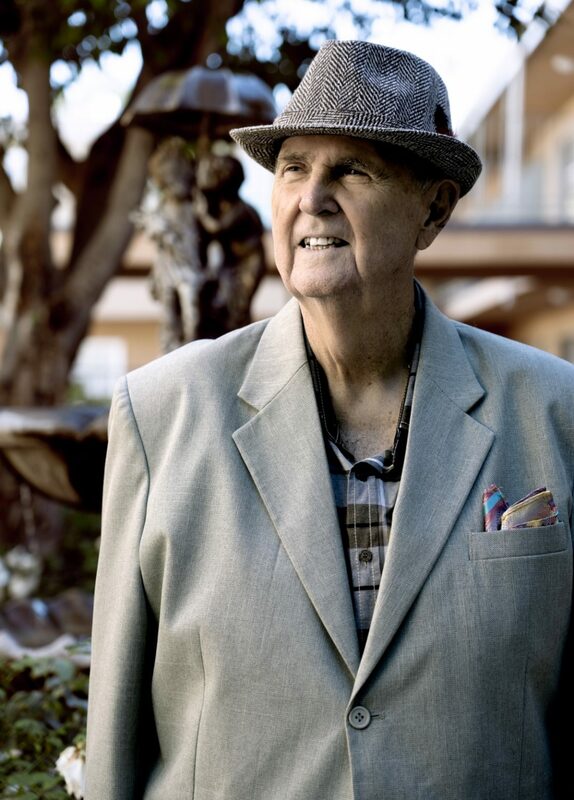 Born in Inglewood, California, 85-year-old astrologer Patrick Lewis is a lifelong Californian. His ancestors settled here in 1887; his father sang the National Anthem at the 1932 Olympics in L.A. During his early years, Lewis wanted to sing too, but the stars had other plans for him. What started as a side business for friends and family grew rapidly, and in the mid 1960s Lewis left the salon life behind to devote himself to astrology full time. For him, it’s not about the money. “I made more money as a hair stylist than I ever made doing astrology,” Lewis says, but he relishes the opportunity to help people harness their potential and find balance. “Astrology is basically a way to stay in tune with the universe. To be in step with your own potential,” Lewis says. “Being able to march in your own parade. There's a time to march and there's a time not to march. There's a time to rest and relax,” he notes, citing that pesky Mercury in retrograde as one of the latter times. “When Mercury goes retrograde, it's not a good time to initiate…You don't want to get married during a retrograde Mercury, because you're marching in a parade out of step,” he cautions. Lewis now has clients on every continent except Antarctica, so he’s constantly on the move. 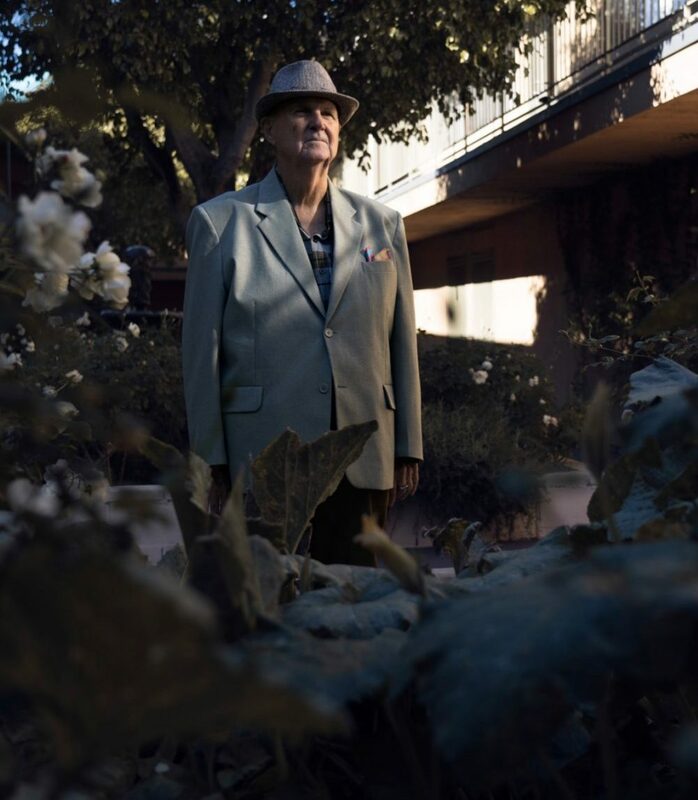 But we caught up with the longtime astrological advisor to Anastasia at his home in Encino to find out everything from what you need to know about your sign to his craziest client experience. What’s something everyone should know about astrology? Every horoscope has three points that are very important. The sun, the moon, the rising sign. If you were to figure out the three on that particular date, one would say well today, if you look at your sun, it'll say today you need to go to the beach. Then, you'll look at your moon, it'll say today don't go anywhere. Stay home. Then, you'll look at your rising sign, it'll say today you want to go to the mountains or you want to go east, or go up, go north. So, what are you going to do? That's kind of trivial really, but [most horoscopes] are not accurate [for this reason]. Everybody is born with a different flow. We are all different. We all have capacities, characteristics, capabilities, potentialities. Everybody does. When you're in tune with that, you literally accelerate ahead. What most people do is they think in the future, they think in the past, and they don't pay attention to what they really want to create in their lives. When you pay attention to your intention, you're creating. The rest is BS. The more we pay attention to what we want and stay in tune with the universe, then the better our life flows, and the more successful we become. I'm a Taurus, but see, that's the sun sign. The other part is Aquarius. My rising sign. My moon is in Cancer. Taurus is a kind sign. It's not aggressive at all. Cancer is the sign of the Great Mother. It's the caretaker. The Great Mother is the one that makes sure everything is safe and secure. Aquarius hates them both. Aquarians want to be free. They don't want to take commands from anybody. It’s those differences that create energy in individuals. They’re what make people successful. It's what give them all their energy. So, it's all good and bad. The whole operation of the universe is based on balance. People don't realize that our biggest job is to embrace our problems and go through them. What was your greatest challenge in starting your astrology business? The greatest challenge I had was deciding to quit my [hair styling] business. I sold my business and went full-time into astrology. I loved being a hair stylist, and I was very successful at it, but I loved astrology. I couldn't stop thinking about it. I couldn't stop reading charts and analyzing and doing the work. It opened me up. I've never looked back. What’s your best advice for standing out from the competition? There is no competition. We all have different clients. I have people that I see once, and I never see them again, and I have people I see over and over. What’s one of the wildest work experiences you’ve had? One woman went nuts. I told her a bunch of stuff, and she burned her house down after I left. Life inspires me. To see people smile. To see people happy. When I leave a person, and I feel that they're better now than they were before I met with them, then I really feel wonderful. It’s healing. “I am that which thou art. Thou art that which I am.” It's from the Bible. If you are what God is, then God is what you are, and that's your manifestation.